That will never happen while you're competing on price. Contact <iss> and let us help you differentiate. 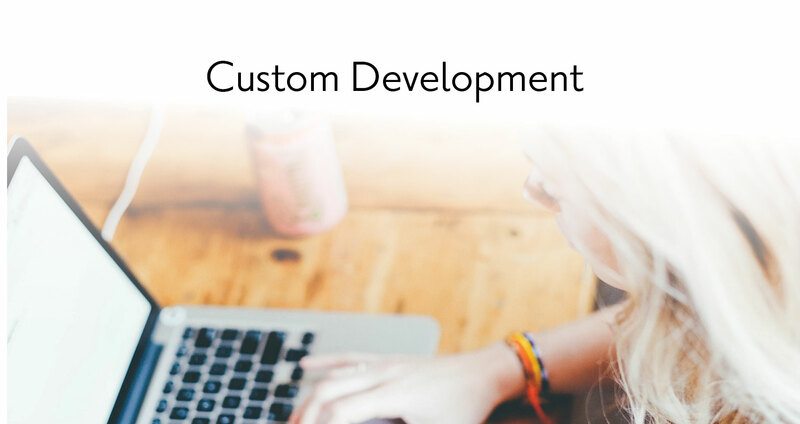 For over 20 years, ISS has been providing custom software solutions to businesses that want to stand out. Some are unhappy CRAs, tired of being treated badly by their current vendors because they don’t pull enough volume. Others are small companies starting to outgrow their manual method of doing business. Still others are companies that built their own system, but are now finding that maintaining that system in today’s insecure world is more trouble than it's worth. Unhappy with your current system provider? Maybe you feel like you're too small to be of real interest to them. Do they seem like unfriendly people? Do they force you to use their other product offerings? Is their market share so large that you're constantly competing against their other customers—forcing you to compete only on price? Is your business growing? Are you starting to feel the pain of using a cut-and-paste system? Maybe you know automation would help, but you're afraid to make the jump. Do you need more products to offer, but don’t know how to get set up with them? Building your own system was a good idea—then. But as the environment has gotten more complex, security has become a bigger and bigger headache. 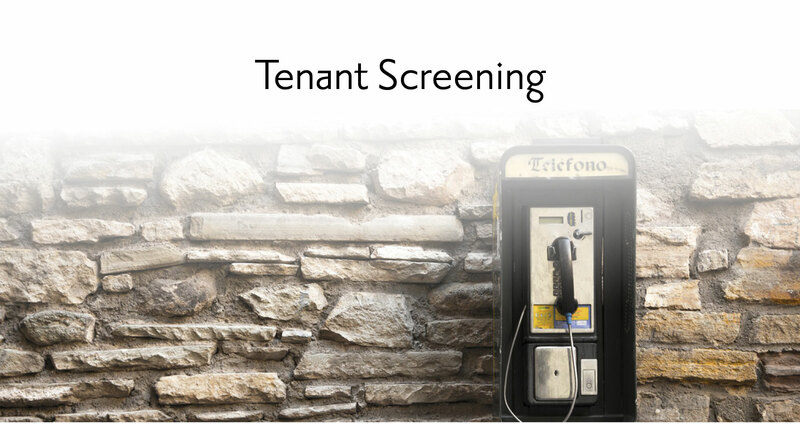 It feels like you're in the technology business instead of the screening business. ISS can help. We will customize our core system just for you so you can stand out from the crowd. Gain visibility in an increasingly video-centric market. We will develop custom, professional videos that sell your services. We’ll build integrations to the companies YOU want to work with. If they’re important to you, they’re important to us. Email is still the best way to contact and communicate with prospects and existing customers. ISS will help you reach out to both segments with complete email integration to your system. 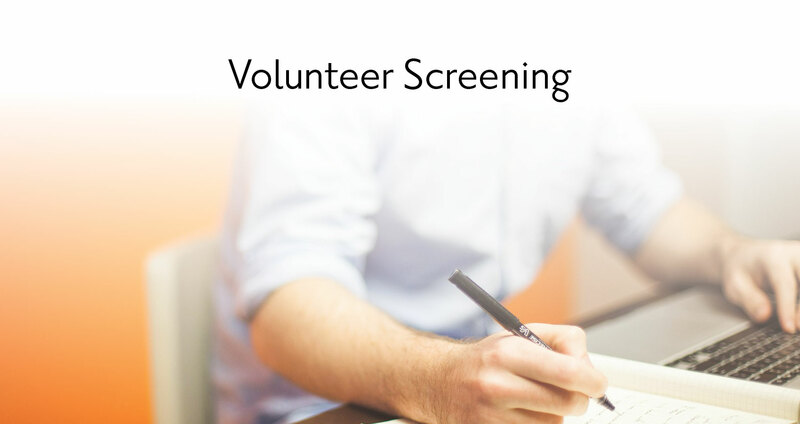 Screening requires forms to be filled out, and ISS makes that process efficient, easy, and professional. Our online applications are the best in the industry. Put them to work for you. The price you charge is largely dependent on how different you are from the competition. With a customized solution from ISS, you are in a class of your own. And We'll Prove it to You. Ei3PA. This name means everything regarding data security in the screening industry. ISS is one of only a handful of companies in the world that have attained this certification. We're constantly researching and implementing the best practices to safeguard our network and the data transmitted through it. Our network is subject to regular audits of security protocol by the industry leader, Datassurant, in order to maintain our annual Enterprise certification. When you think about it, this makes perfect sense. Every one of your vendors other clients have the same tools, connections, data that you are offering. You might be able to differentiate some on intangibles, like service, but sooner or later price will become the dominate factor. Have you ever lost a customer because someone else offered them a nickel less per report? Sure you have, and when you use the same tools as everyone else, it is going to happen more often than not. You will end up competing on price. This is fine if you have the best pricing, but do you? And how hard are you willing to work for less and less money? At ISS we believe uniqueness is what matters today. The internet makes it too easy to find another vendor or comparison shop. Your best defense against competing on price is to be unique. That is why ISS offers custom solutions. We don’t just give you what everyone else gets, we work with you to craft something different, something that will allow you to offer more value than the competition – and this will allow you to set your own price. No, it won’t. ISS does offer data to our clients, but it is up to them to decide if they want to use it or not. Other vendors, who make the majority of their revenue off of data commissions, like to force you to use theirs. The logic is: we can get you data cheaper due to our volume. But think about this, you are still paying what all their other clients pay for the data (so no advantage to you) and you don’t get to select who you do business with. Again, this leads to competing on price because you are forced to offer the same products. ISS would never do this to you. Yes we are more flexible. Our entire business model is based on differentiation, so unique solutions are all we do. Most other vendors have their platform, and they will modify it if the requested modification is good for all their other clients also. This won’t help separate you from the pack. You already have a process, albeit a manual one. ISS can work with you to create an automated solution that takes the best of your current way, and merges it with the best of the automated way, to produce something you can live with. Other vendors just force you to change to their way of doing things – this can often be very stressful and difficult. Let’s use the painter analogy. For a painter to make money, he has to be at work painting. When he takes a vacation, he makes no money. Often when growing a business, we are like a painter. You have to always be there doing the work. But you can only do so much with the time you have given to you. So an automated system really comes in handy. 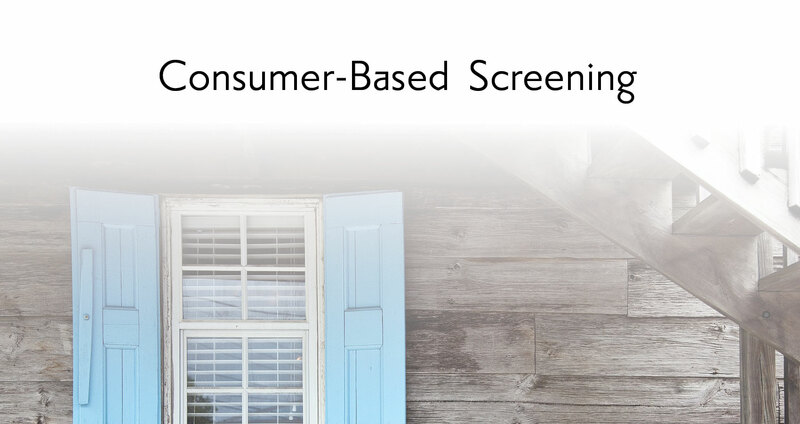 ISS has connections to every type of product or service a screening company might need. 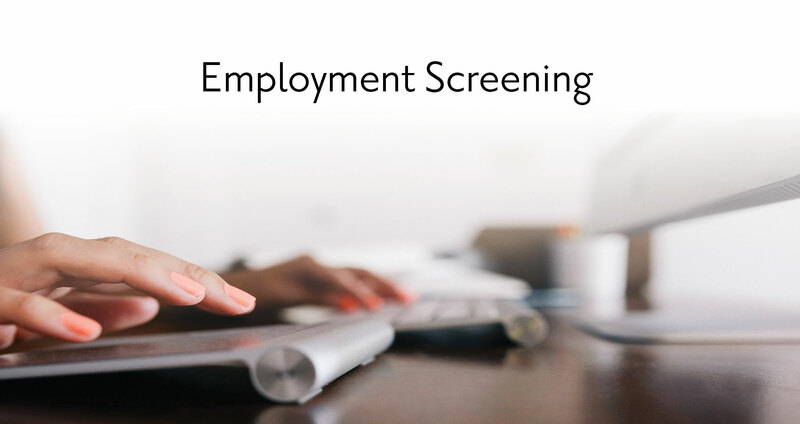 Our main products are related to employment, tenant and volunteer screening. We have applicant tracking system interfaces, credit reports, employment verifications, evictions, county, state and national criminal reports, and reference checking. We offer several options for you to collect payment. But more than anything, we are willing to customize the system just for you. Yes. One of the greatest values working with ISS provides is the ability to forget about all the security and compliance issues surrounding private information. ISS is certified Ei3PA Level One and has been since 2008. This means we are approved to handle credit bureau data – and there are only about 6 companies in the world that are certified. Our system is designed from the ground up to be secure, so when the latest TLS 1.3 standard comes out, no worries, we already took care of that. Yes. We have worked with many clients who had their own system, and we helped them migrate off theirs and onto ours – with as little pain as possible. Think of what we could do for you!